The City of Rifle has an election Tuesday, Sept. 12. Voters will elect new council members and will have a say in allowing the sale of recreational marijuana. 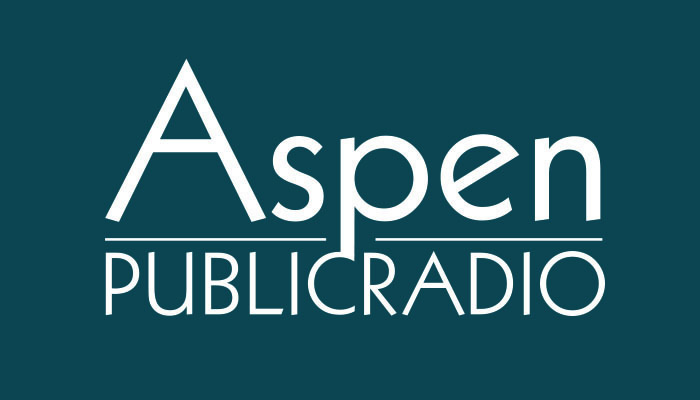 Joining me this week on Valley Roundup are Jill Beathard, outgoing editor of the Snowmass Sun, Randy Essex, editor of the Glenwood Post Independent, Curtis Wackerle, editor of the Aspen Daily News and Gavin Dahl, the new news director at KDNK community radio. The Aspen City Council’s decision to scrap plans to put for-profit businesses in the old powerhouse has many layers of politics in play. A Parachute-area man was shot and killed by law enforcement yesterday after a high speed chase on Interstate 70. The incident started late in the afternoon when deputies from the Garfield County Sheriff's Office responded to a felony domestic violence call in Parachute. Officers spotted the suspect and a pursuit ensued. The suspect reached speeds that exceeded 95 miles per hour over a stretch of about 30 miles.